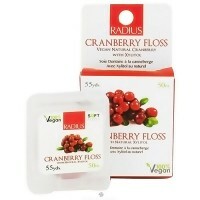 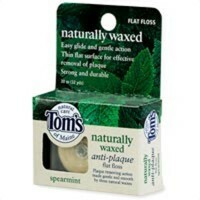 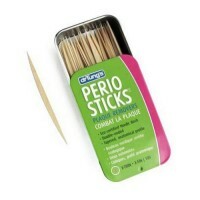 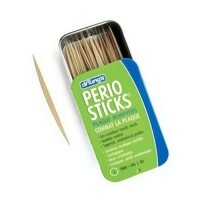 Naturally waxed and saturated with inherently antiseptic tea tree oil. 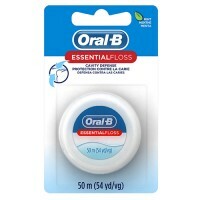 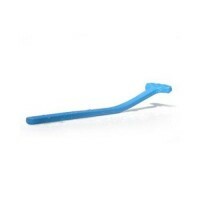 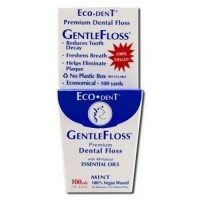 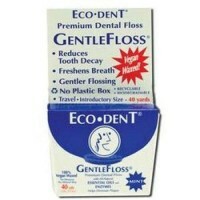 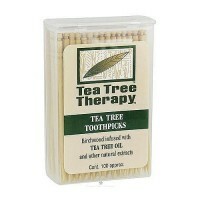 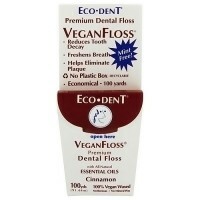 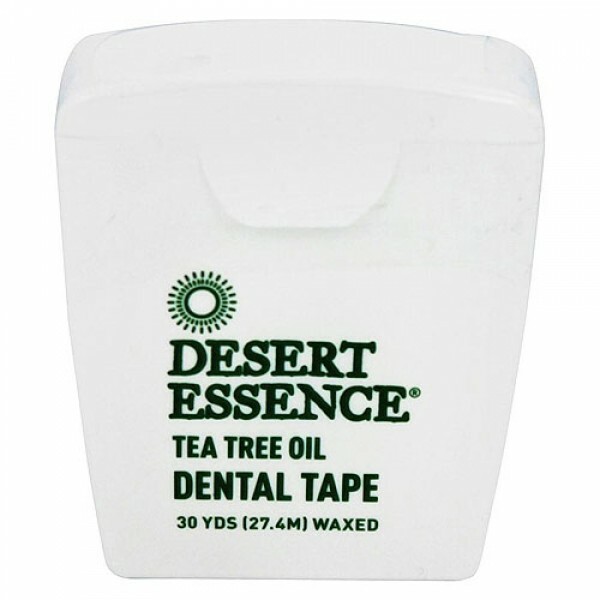 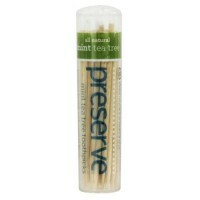 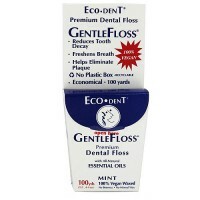 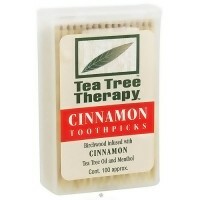 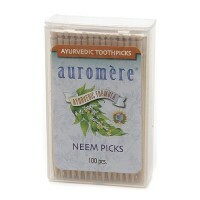 Desert Essence Dental Tape is naturally waxed and saturated with inherently antiseptic tea tree oil. 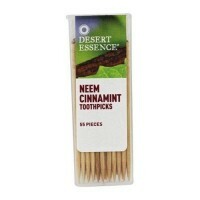 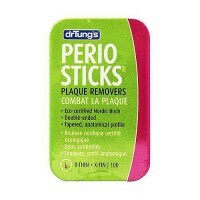 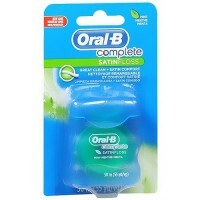 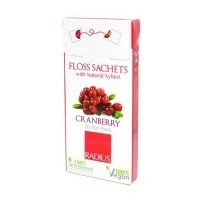 For best results, use with Desert Essence Toothpaste, Mouthwash, and Dental Pics.